If you are interested in hosting, please contact us for details. Do you have a passion for horses and a desire to help people? Have you ever thought about being an equine assisted coach? Strides to Success delivers some of the best content and facilitation in the industry. All of the HorseWork Education workshops are taught by certified and experienced equine assisted coaches. Whether you are just entering the industry or an experienced professional looking for a way to diversify your practice, this workshop is rich in content and hands on experience. 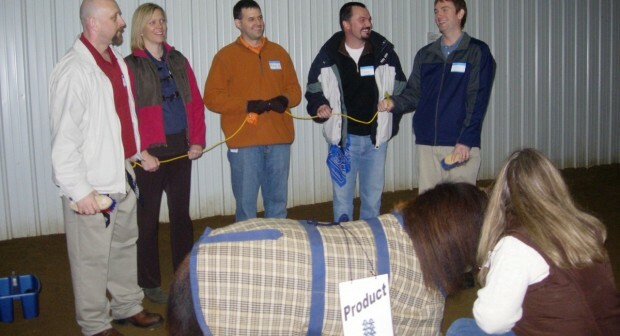 Though this is not a certification course, you will leave with a clear path on your way to becoming an equine assisted coach. Interested in curriculum for EAL?